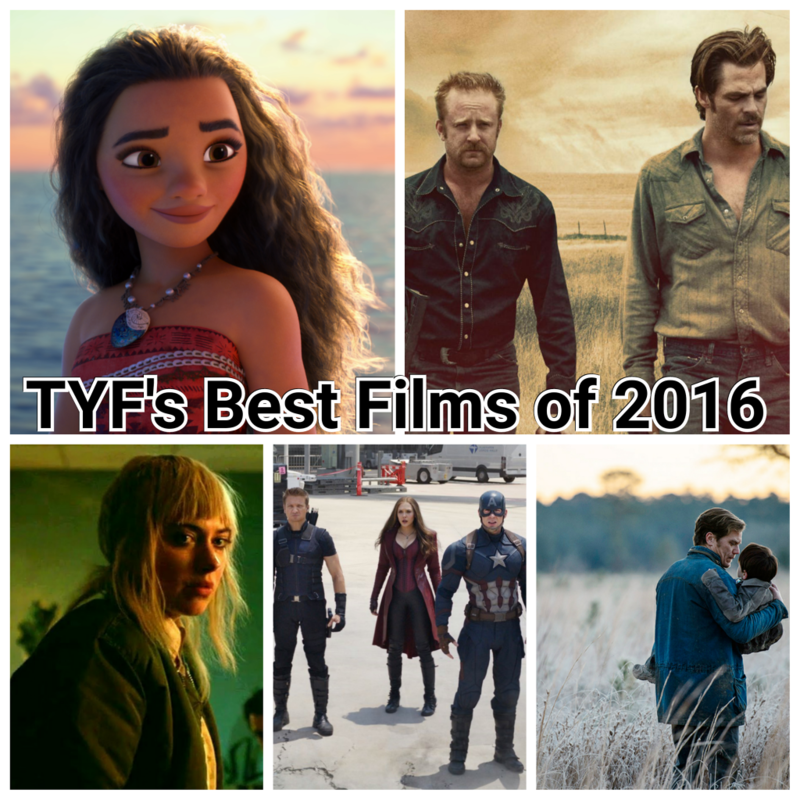 Yesterday you got to see the outcome of our polled best films of 2016. Today, check out below our staffs individual lists for the best films of 2016. We’re all across the spectrum here, from Deadpool to Toni Erdmann and each individual list is worth checking out. What films made your list this year? Previous ArticleTV Review: Doctor Who "The Return of Doctor Mysterio"